Would you like to find an excellent and friendly plumbing service and live within the Greenwich area? If you would then Home Cure are the company for you as we can solve any plumbing problem that is put in front of us. All of our plumbers are very highly qualified and have a large background of experience in the plumbing industry. 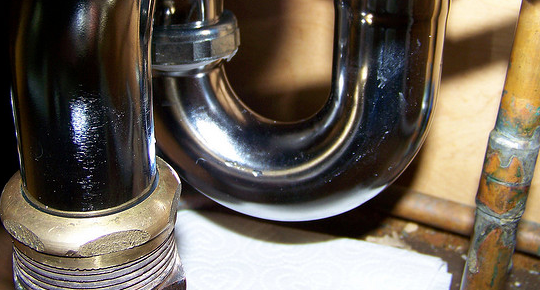 Home Cure have specialist plumbers that can carry out certain tasks with excellence and faster than others. Home Cure also have a great knowledge of the local area as we have plumbers living within the Greenwich area which also guarantees that a plumber can get to your house very quickly and always on time. All of our plumbers are very friendly and will keep you informed of everything that is happening during the job so you know exactly what is being done. We also tell all of our customers the prices before we carry out a job so that you don’t get any nasty surprises at the end of a job.